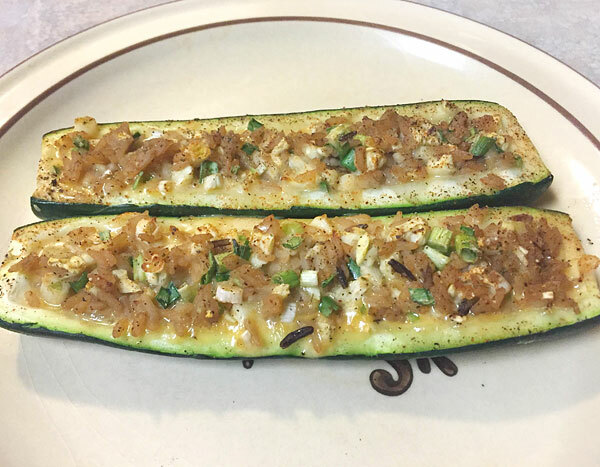 This recipe combines my love of Mexican food and my obsession with stuffed zucchini boats. 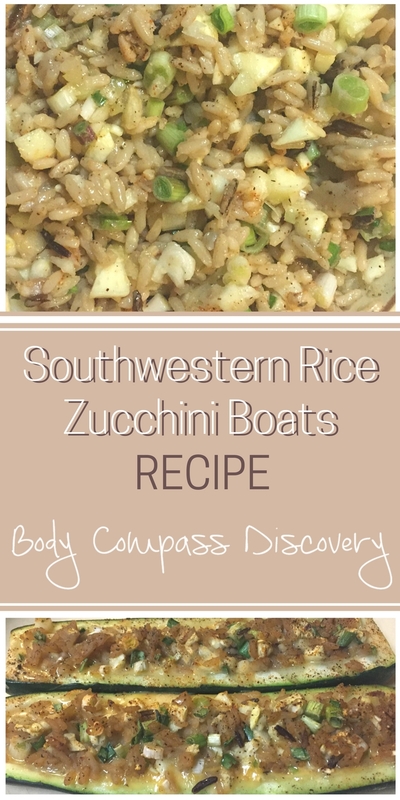 I occasionally see zucchini on the menu at a Mexican restaurant, but usually it’s just as a small role in a side dish or mixed in with the rice. I believe it should be the main focus of the meal of course. Time to stuff it with the rice instead! First prep the zucchini by slicing them in half lengthwise. (If you would prefer you can slightly cook them before starting the next process.) Scoop centers of zucchini but make sure to leave about 1/4 inch edge for the boat. Brush lightly with olive oil and bake on a roasting pan in oven for about 20 minutes at 375F. While the zucchini cooks heat some olive oil in a pan and saute the minced onion and garlic. Add rice and then vegetable broth. Season with the dry mix of cumin, chili powder and oregano. Cook according to rice instructions, usually covered for about 15-20 minutes. Once ready mix with cheese and chives. I chose to use Monterrey jack for this recipe. Stuff with rice mixture and bake for another 5-10 minutes. 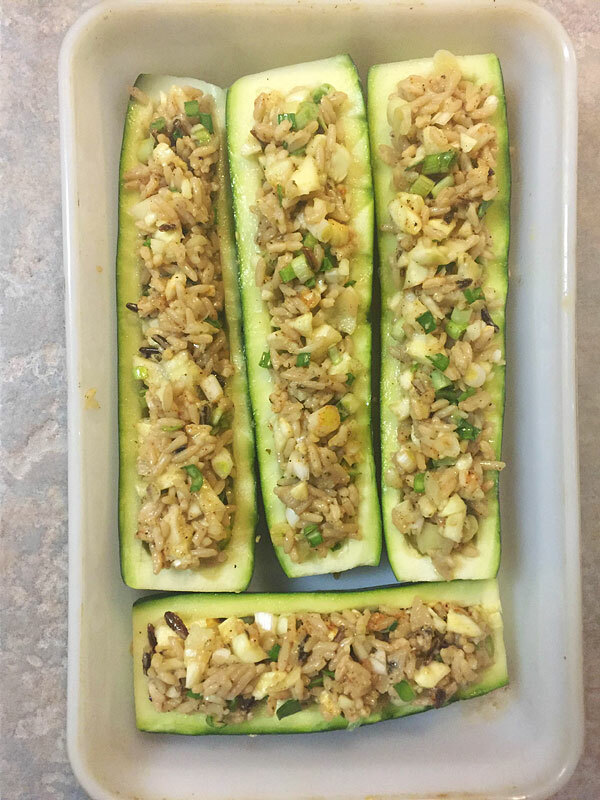 Make sure to put the zucchini boats close together to keep form. Once they are ready remove and serve warm! 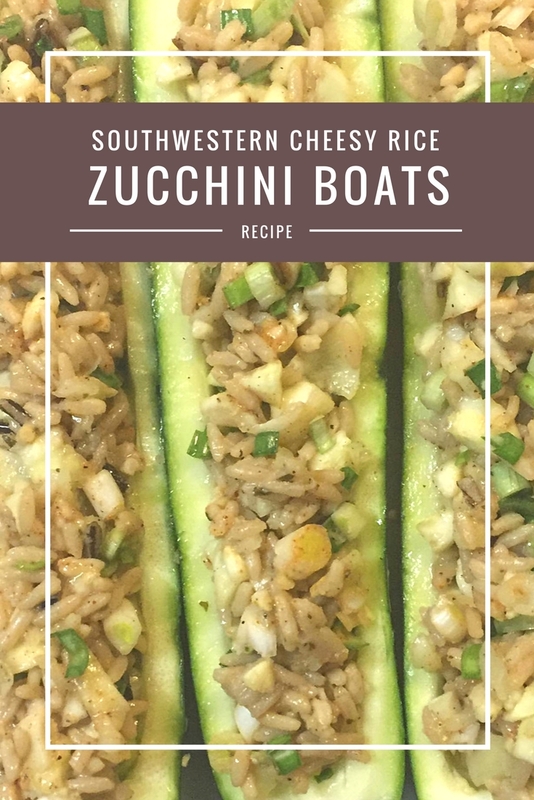 Zucchini boats stuffed with southwestern style cheesy rice. 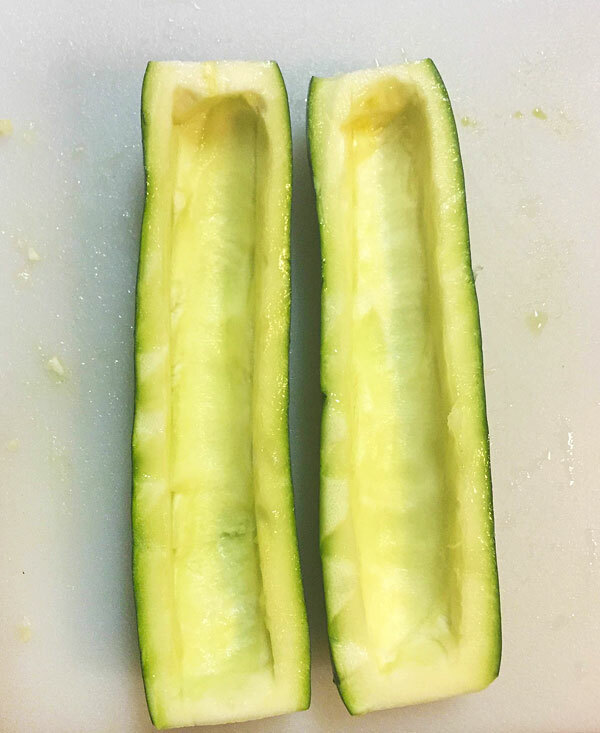 First prep the zucchini by slicing them in half lengthwise. Scoop centers out but make sure to leave about 1/4 inch edge for the boat. Brush lightly with olive oil and bake on a roasting pan in oven for about 20 minutes at 375F. While the zucchini cooks heat some olive oil in a pan and saute the minced onion and garlic. Add rice and then vegetable broth. Season with dry mix. Cook according to rice instructions. Mix in cheese and chives when done. Stuff with rice mixture and bake for another 5-10 minutes. Make sure to put the zucchini boats close together to keep form. 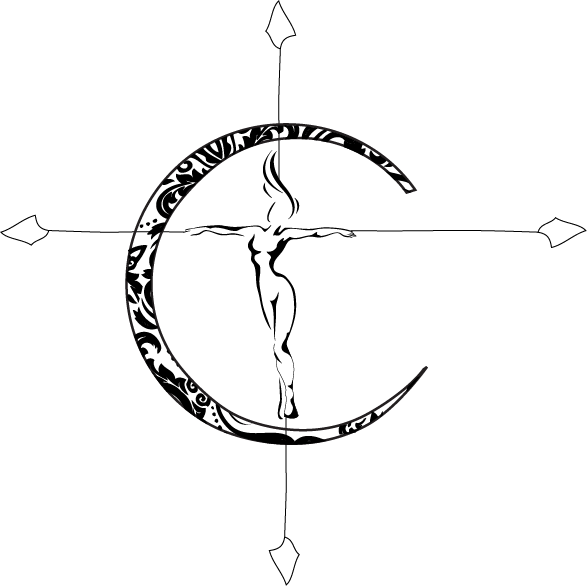 Once ready remove and serve! I chose to pair mine with some chipotle pepper chicken! These are full of cheesy goodness! 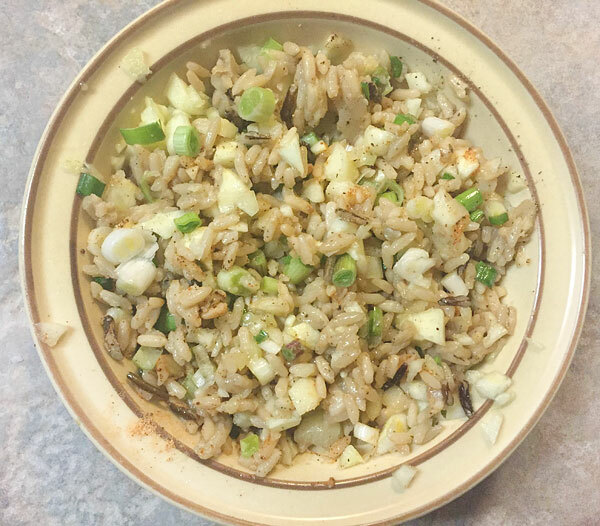 I love the flavor of this style of Mexican rice too because it is not so traditional. Tomato is most always included in the recipe so this one is quite a bit different, yet still that immediate flavor of southwestern cuisine. This is another one of those recipes that looks complicated but really isn’t. While it does call for some time in prep, you can get the hang of it pretty quickly. The results are so worth the extra effort too! 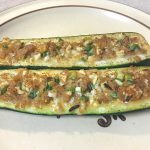 If you liked this idea for zucchini boats you can also check out my pesto one here. 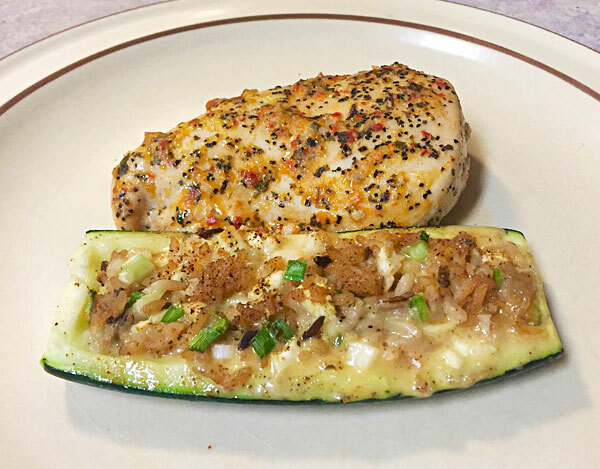 Love zucchini as much as I do? I am always experimenting in a variety of recipes with this green veggie. This would be a great cookbook to add to your kitchen collection if you are into zucchini like I am. >>This is a 21 Day Fix APPROVED recipe if you nix the vegetable broth! When making this as part of a meal prep it counts for 2 servings. Each of those servings consists of 2 1/4 green containers, 1/8 of a blue container and 1 yellow container.